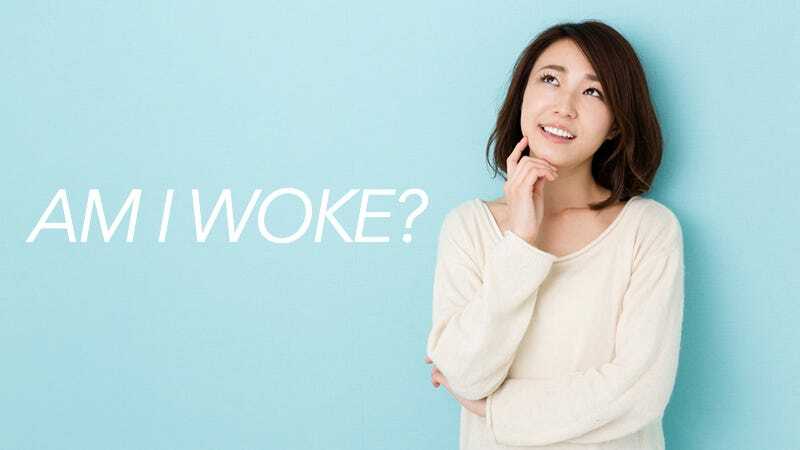 Everybody’s talking about being woke. Some people are woke. Some people aren’t woke. Other people don’t even know what woke means! But how woke are you? Find out right now by taking our quiz! Images via Getty, screengrab, Shutterstock.